I think I’ll call this winter the season of babies. After all, in just a 3 month time frame, 4 of my closest girlfriends delivered (or are soon-to-be-delivering) 4 healthy baby girls. I don’t know what the odds of 4 friends having 4 girls 6 weeks apart are but I’m pretty sure we should have gone to Vegas. Then again, pregos and vegas probably don’t mix well. Maybe we’ll take the girls when they turn 21. It seems like just yesterday we were playing beauty pageant in my mom’s basement. 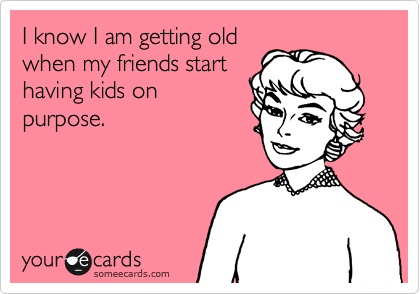 It seems even more recent that we were planning 21st birthday bashes, bachelorette and bridal showers. But babies?! I can still see the look on our most recent bride-to-be’s face when not one, not two, but three of her besties announced that they would not be able to indulge in Mex-all-you-can-drink-ico at her wedding last summer. Luckily we have a great group of fun girls and party-worthy boys to keep the festivities up regardless of liquor consumption. I think that was the moment I realized we were adults. Not that I didn’t feel responsible before (I may or may not be known as the “mom” in the group), but something about creating offspring just makes it real. And I’m sure the Moms and Dad’s that are now Nana’s, Papoo’s, Rockin’ G’s and Grandma’s felt it even more so than us kids did. Just like the milestones we experienced in our years growing up as close friends, this one calls for a party, err 3 parties. So grab a drink and use the restroom before I present to you: Baby Season! We kicked off Baby Season with the “oldest” of the three, little Miss Grace. 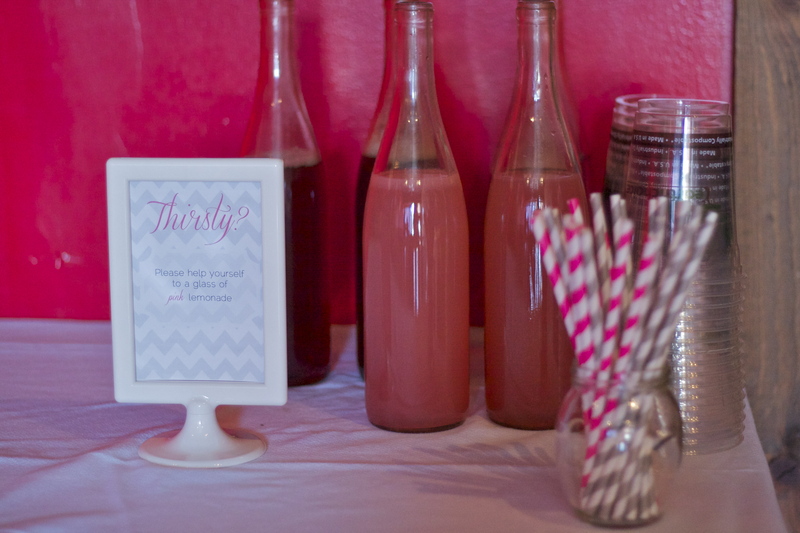 For Grace’s shower we went with a vintage pink and gray theme. The shower was held at a local bakery and cafe in the late summer so we wanted something that would be girly, have a touch of vintage and fit with the season. Grace’s nursery also followed the same color scheme so we were able to incorporate a few elements that could be used later in the nursery as well (always a plus). NOTE: I highly recommend thinking about the time of year before picking a theme for a shower or party. Your hunt for corresponding elements will be so much easier. Nothing is worse than trying to find magenta table decor the week before Halloween. 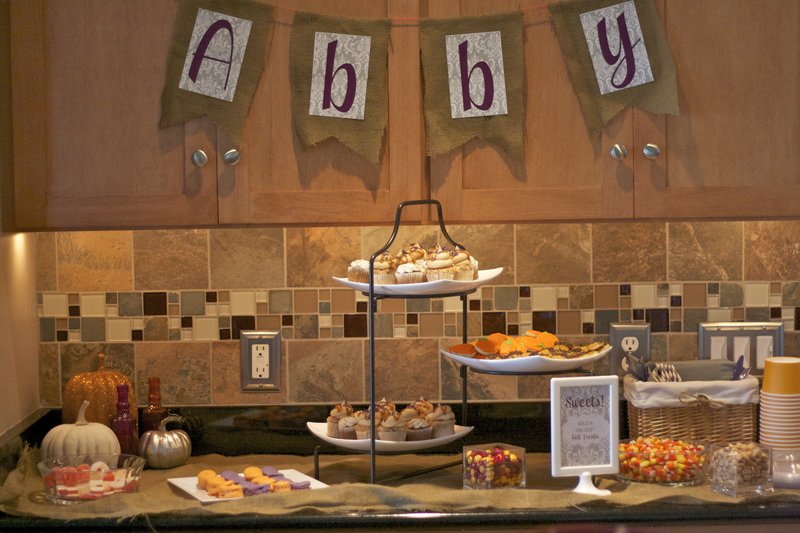 Since food was catered, we focused on dessert and cake for the sweets table. 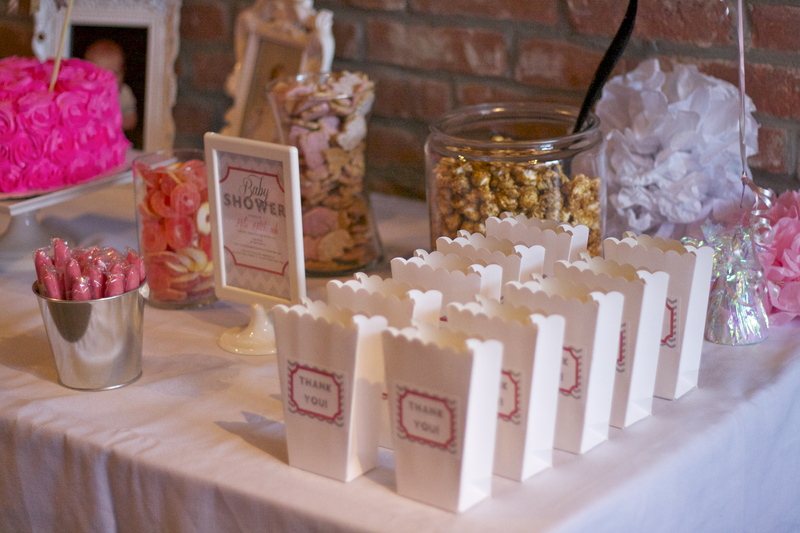 We incorporated some local popcorn, a few of the mother-to-be’s favorite sweets and some labeled popcorn buckets for guests to take the treats home with them. 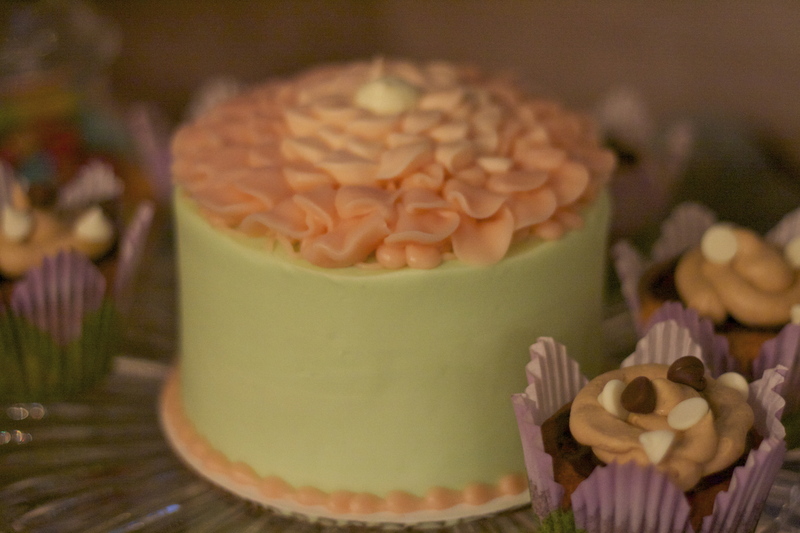 Cafe Moxo, the venue where we hosted the shower, makes great cakes. I was very impressed with both the look and taste of the cake and just added a little bunting for decoration. 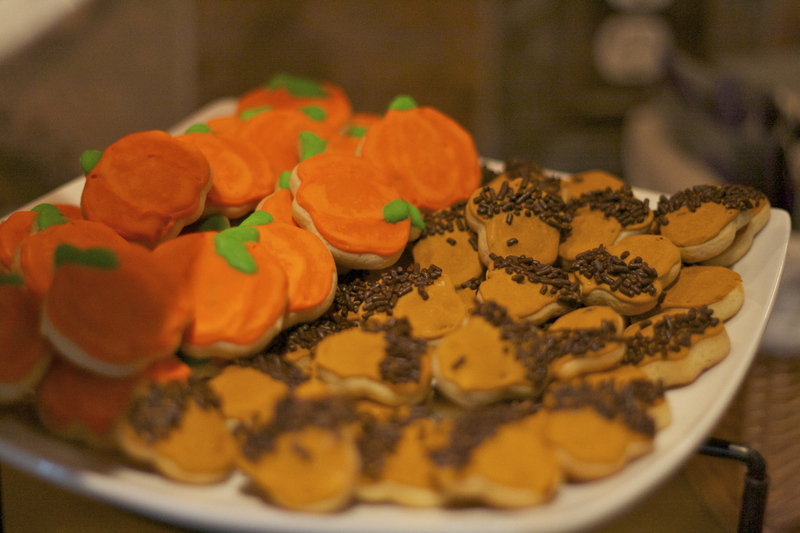 We also did cupcakes on each of the tables in various seasonal flavors. 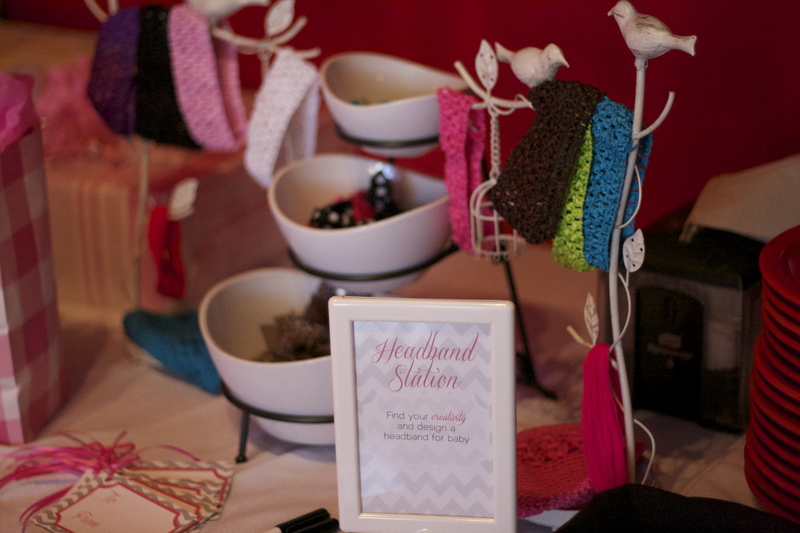 My good friend Amanda also had the cute idea of implementing a station so that guests could create a custom headband for Grace to wear. We included some tags so that guests could label the accessory when they were done. It was a hit! Fast forward one month and we were ready to celebrate Baby Abigail. Due just a short 6 weeks after her bestie Grace, Abigail’s shower fell the weekend before Halloween so we embraced everything Fall. Since this shower was held at a friend’s house, we had a little more flexibility with food and drink. It was so nice and comfortable to be able to use a friend’s house for the shower. Always grateful for hospitable friends and family! 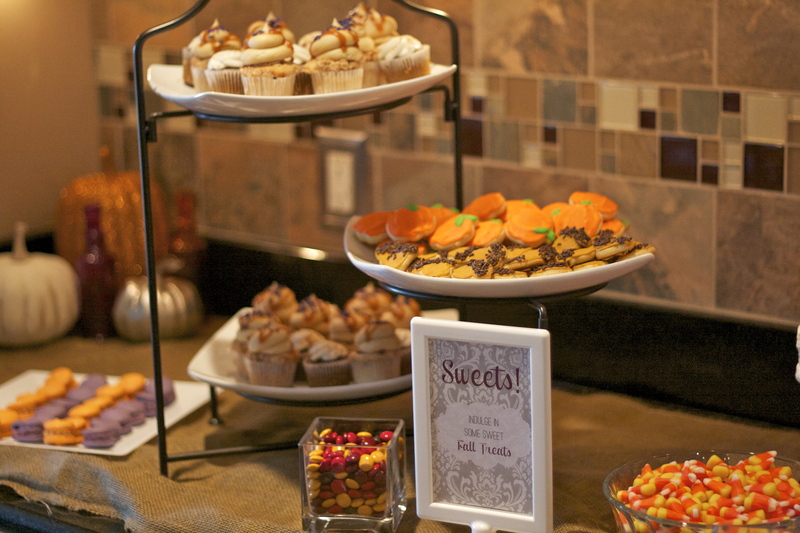 Since sweets are always a must, we set them up on a bar in the kitchen and incorporated Fall treats including caramel apple cupcakes and macaroons from the Confectioneiress bakery in Zionsville, Indiana, candy corn and acorn and pumpkin cookies. 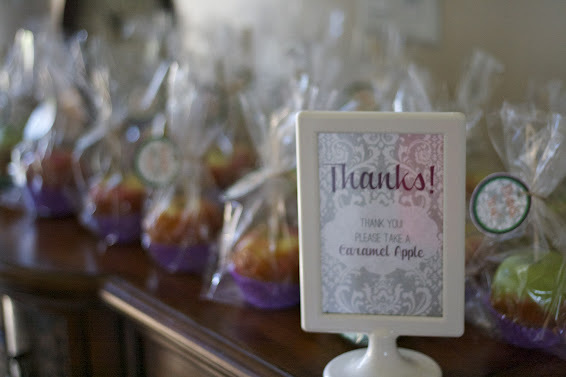 And since no party is complete without a favor, we asked guests to take a homemade caramel apple with them when they left. Thanksgiving and Christmas came and went and with the new year came Baby shower #3/3. 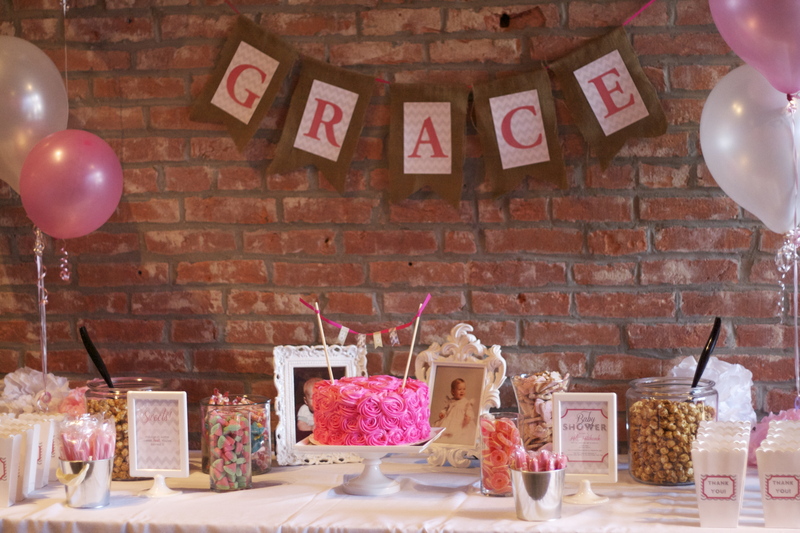 This past weekend we celebrated the soon-to-arrive Baby Ella. 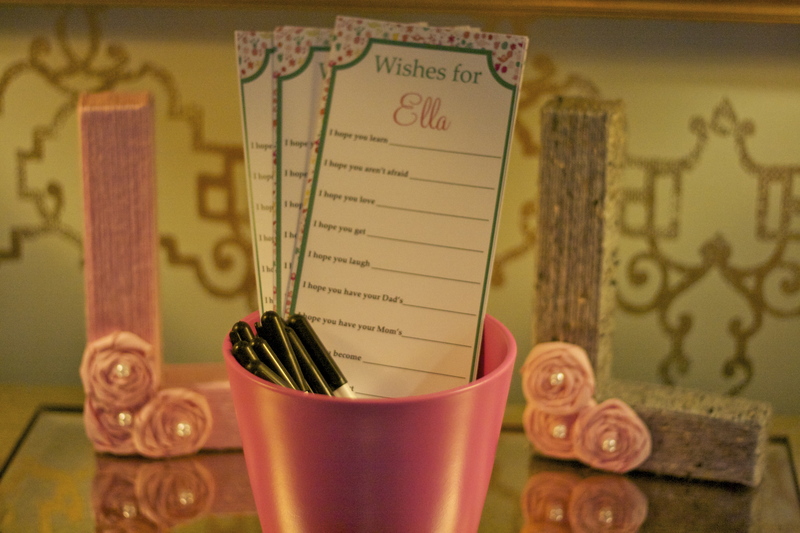 Since Ella’s mom is in her residency and on a very busy schedule, we were fortunate that nearly all of our friends and family could make it up to Chicago for the shower. And fortunate again that a mutual friend of ours offered to host it at her home. While I’m never opposed to a cool venue for a party, there’s something nice and intimate about sharing these events in someone’s home. And a gorgeous one at that. I had a vision of a sort of garden theme with pinks and greens after sending out the invitation and it ended up matching nicely to the french country design of the space. 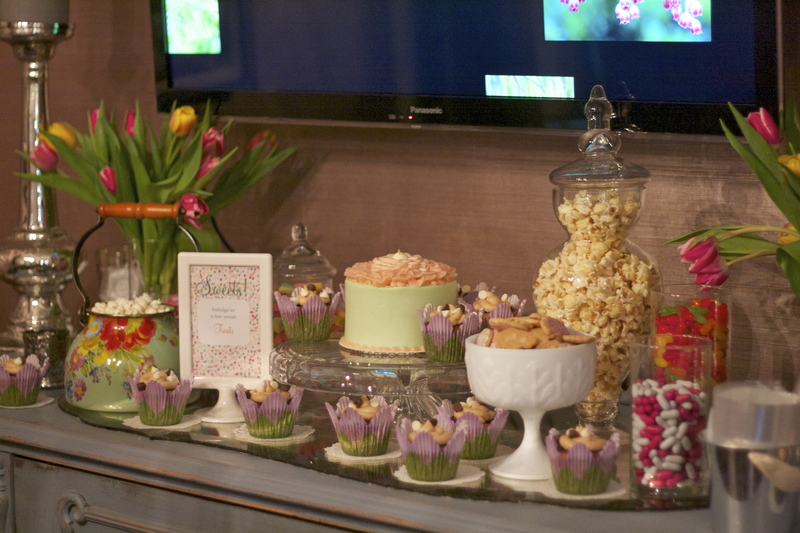 Naturally, it didn’t take much to make the sweets table coordinate as well. If you’ve not experienced the bakery at Mariano’s, I highly recommend a visit. Since most of our showers thus far were held back home, I didn’t have the chance to use any vendors in the city. A Mariano’s just opened up in my neighborhood and after drooling over browsing their bakery section, I decided I had to try them out for the last shower cake. Oh, that and the fact that this little gem cost me less than $10. That’s right, a custom cake for $10! I’ve spent 5x that much for some pretty “special” cakes in the past. I can still see the look on the baker’s face when I stood there just staring at her after she “priced out” my design. Even better, it tasted amazing. Can you tell I’m a fan? ok I’m done now. Because my co-host contributed some tasty peanut butter chocolate ganache cupcakes and we had cookies for favors, candy and other sweets, I didn’t want to go overboard on the cake. I do love how they look as a centerpiece however so this was perfect on a number of fronts. I stole the wishes idea from my cousin’s shower last summer. 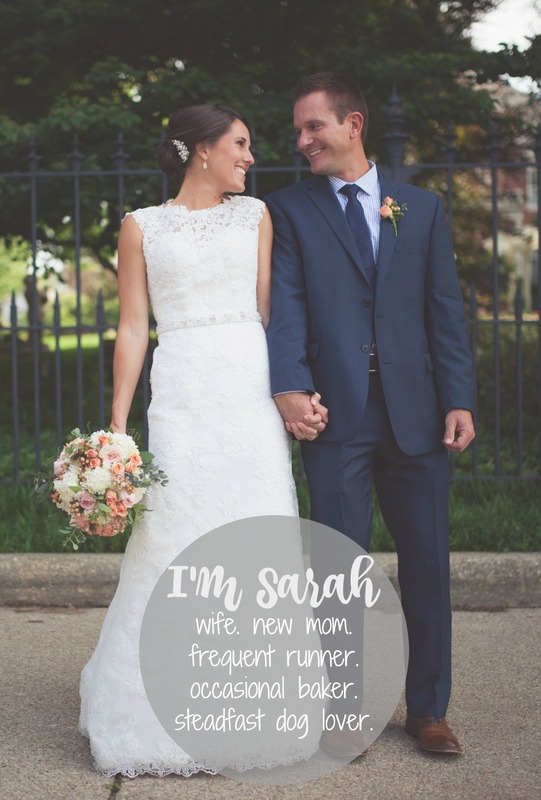 We had so much fun with it and I thought it would be a great way to involve the guests without making everyone feel like a child with silly games. We used them at each of the showers this season. It’s something the mom-to-be can take with her and read later and it really shows the personality of each guest. Plus, it’s a fun way to add design details throughout the shower, which I love. I have a template I’d be happy to share if you want to comment on this post, otherwise I found this one through a simple search online. 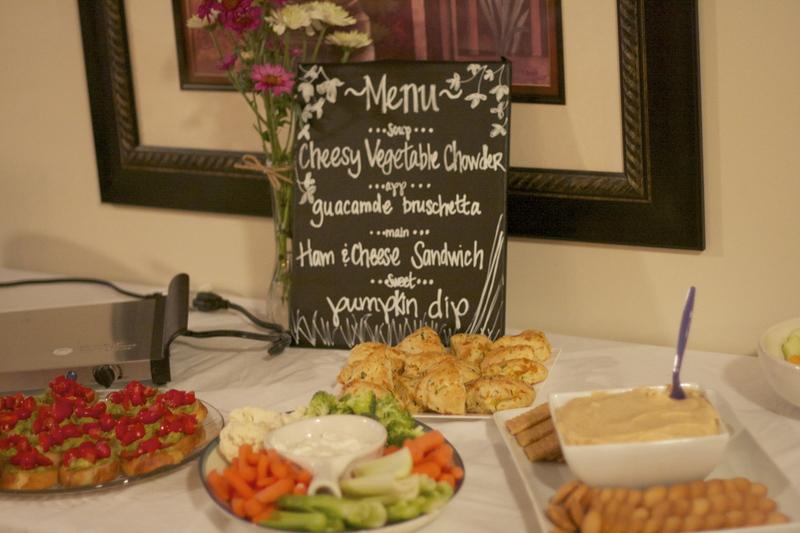 Since the shower was in the late afternoon, we stuck with a light menu of cucumber sandwiches, assorted crudites and hummus, fruit and cheese, goat cheese and grape crostini’s and mac n’ cheese bites. 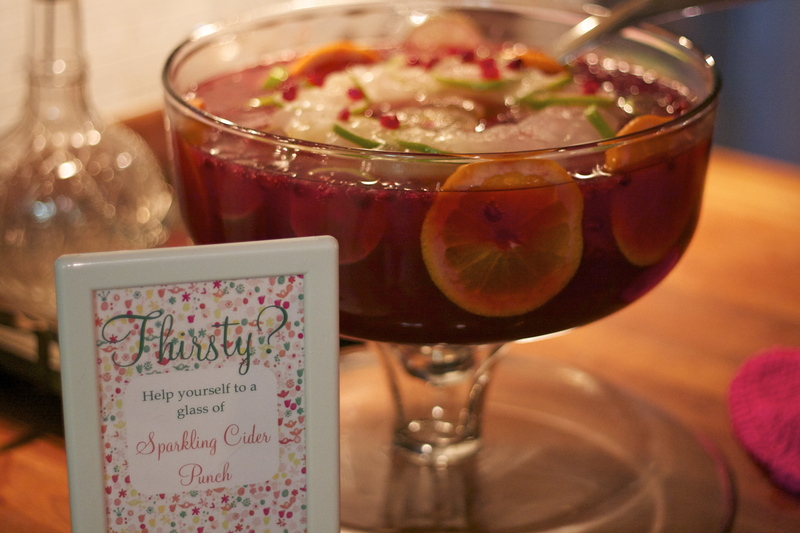 My co-host made a pomegranate punch that was light and refreshing. 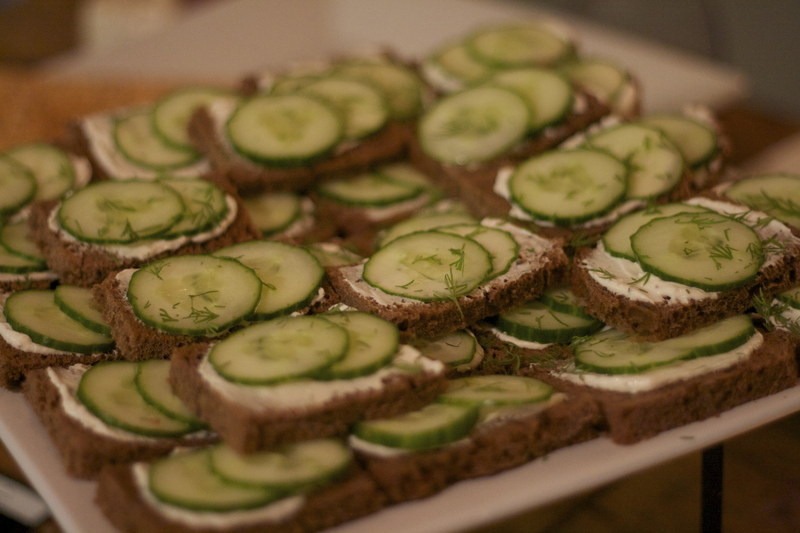 We served it with ginger ale and just had a bottle of Prosecco on hand for those who wanted a little kick to their punch. I’m not sure the exact recipe she used but I found a similar one from Food and Wine here. 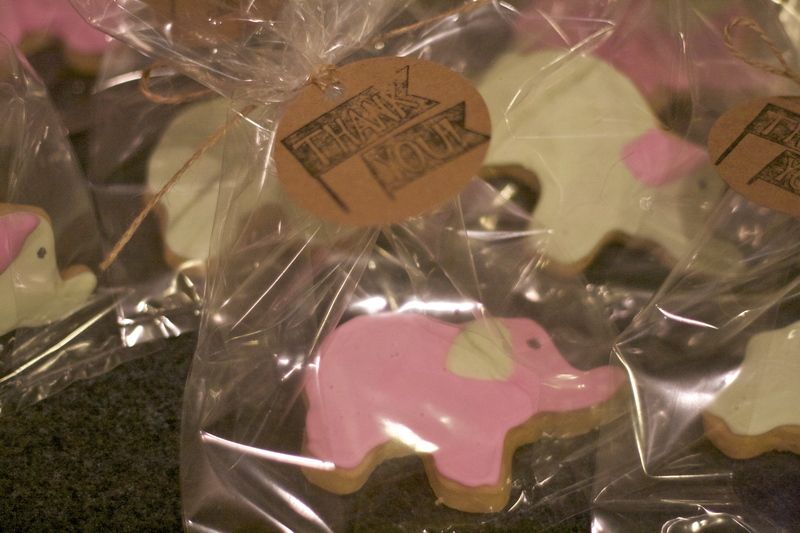 Guests were encouraged to take elephant sugar cookies as a thank you for coming. And so wraps a successful Baby Season! As we expect the final girl here in a few weeks, I turn my focus back to boys and birthday parties for the next several months. 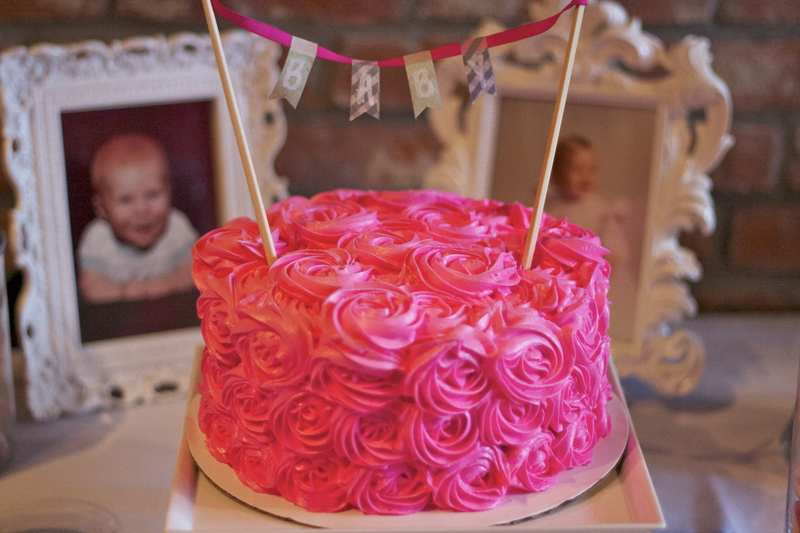 But when the weather cools again, I can foresee a lot more pink as all of these little girlies celebrate turning 1!